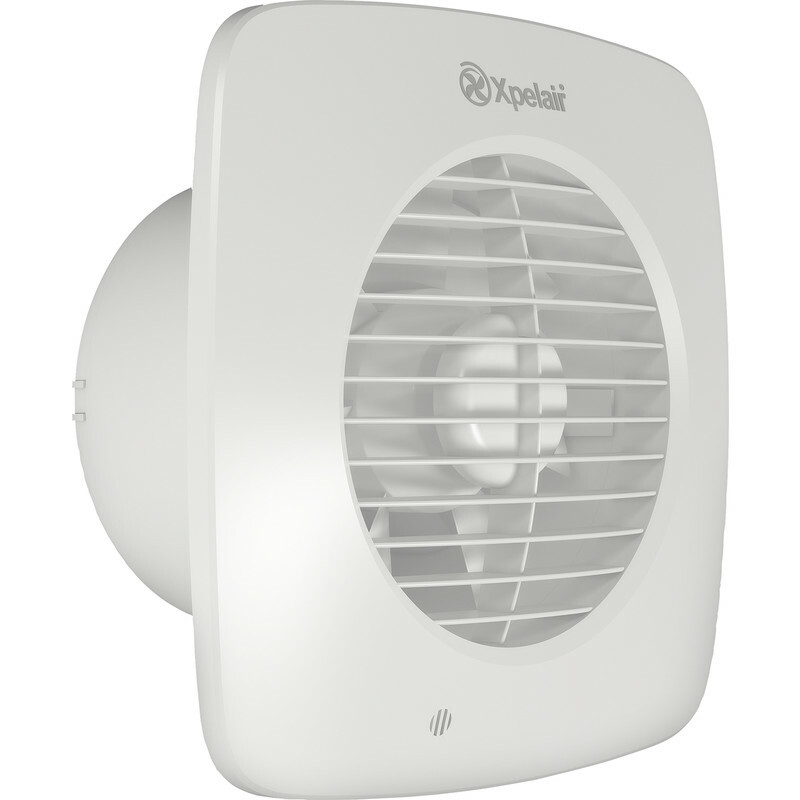 Xpelair Simply Silent DX150 150mm Extractor Fan Standard is rated 2.8 out of 5 by 6. Rated 5 out of 5 by Thhhhhhhhhh from Great Fan I bought this fan to replace the old one that didn't work very well, this one works brilliantly, no more condensation in the bathroom!! Rated 1 out of 5 by Tony101 from Very poor build quality. Really poor build quality and very delicate construction. Out of the box the vent cover could not be attached as the clip detents were broken off. The circuit board wiring was not attached properly. Took it back for another one which I checked in the store but that had issues as well. So bought from a different manufacturer. 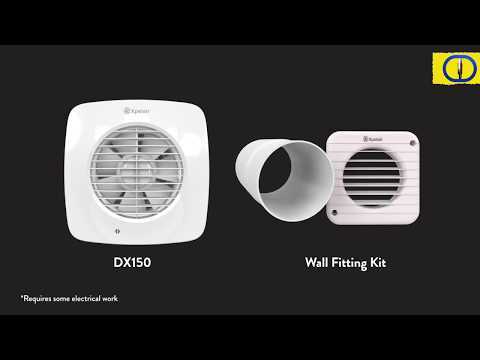 Rated 3 out of 5 by Jopecs from Simply not Silent If your after a silent fan this is not it,wish I`d went for a non branded fan at half the price.Apart from the noise of the fan, the flimsy back draught shutter rattles as well.Contacted Xpelair and they blamed the marketing department for the misinformation. On the plus side it looks good,performs well on low speed. Rated 1 out of 5 by paddylen from Not for Professional Installers Flimsy,fragile materials and build quality. Poor rigidity in casing and shutter. Pull switch is indirect and frequently jams. Shutter has weak return spring (only one) and fails to close most of the time. Expect call-backs on this one. Rated 5 out of 5 by Bob41 from Seriously quiet fan Bought this as it was one of the only ones I liked the look of . Very impressed , looked good and was so quiet I actually thought it wasn't working at all .